London based group for monthly social meetings for people with diabetes. They also have Twitter and Facebook pages. 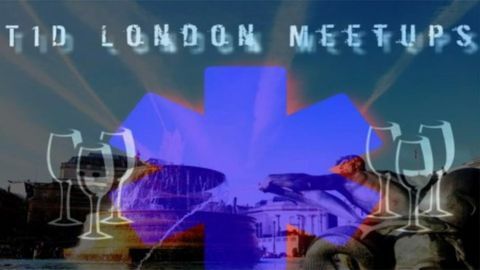 Official website for the T1D London Meetups Facebook Group. Lists dates, locations & any other relevant information on upcoming social gatherings.